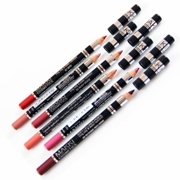 Ultra soft and creamy lipstick that melts on the lips with high intensity luminous colour and glossy finish. With one application its voluminous high intensity colour and shine is unveiled, with several application it creates a bold wet shine look. Available in 6 shimmery shades. 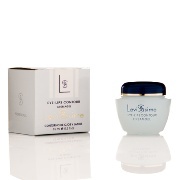 Super glide and creamy with high coverage and excellent colour pay off. Water resistant and long lasting. Available in two shades. 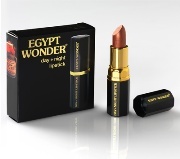 EGYPT WONDER's "Day + Night Lipstick"
When you apply it to your lips, the shade that turns out is your own individual and fitting colour, it will not be the same when someone else applies it to their lips, it is the colour of your own chemistry. This is the "Thinking Lipstick"! 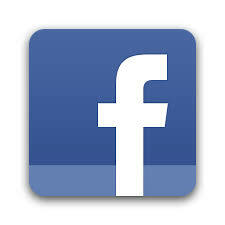 It is the colour that fits your tone.